If you've never sailed on a small, luxury cruise, you don't know what you're missing. It feels like being on a large, private yacht that can sail right into the heart of a destination, allowing you to stroll on and off the ship at your leisure. Imagine an all-suite environment that includes walk-in closets, butlers, exquisite dining and breezy, never-crowded decks with attendants who anticipate your every want and need. These cruise lines partner with some of the most premium lifestyle brands in the world to create a signature experience at sea you won't soon forget. BestTrip.TV's cruise expert, producer/host Lynn Elmhirst, shares her favorites from Crystal, Silversea, and Seabourn. Sterling Caviar: Seabourn’s culinary excellence demands quality ingredients produced by methods that are sustainable and environmentally responsible. 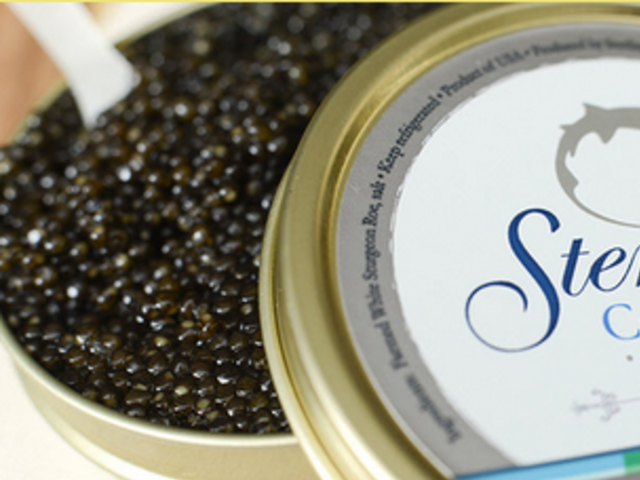 Sterling supplies Seabourn with hand-crafted caviar harvested from native California white sturgeon raised in carefully controlled conditions. It's been compared to the finest imported Osetra. In the time-honored tradition of the Caspian Sea fishery, Sterling adds nothing but salt, and then ages the caviar to attain the perfect buttery texture and flavor. Caviar is center stage for one of Seabourn's signature experiences 'Caviar in the Surf', where uniformed staff plunge into the water during a private shore beach barbecue to serve up – you guessed it – caviar and champagne in the waves (pictured above). 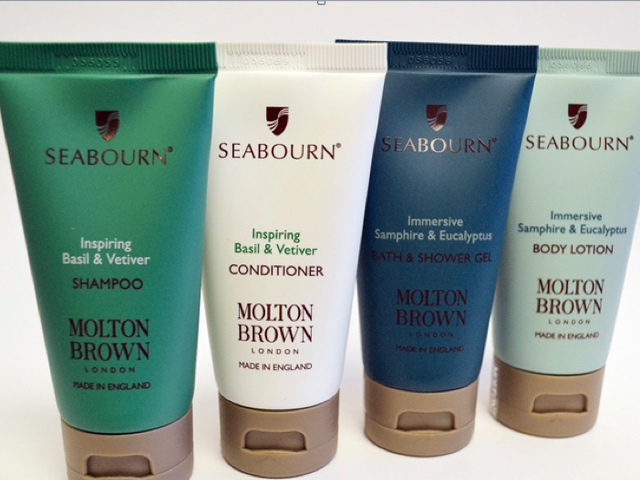 Moulton Brown: This London-based fragrance pioneer has partnered with Seabourn not just to supply sumptuous bath amenities in all suites. It has used its expertise at blending rare ingredients in collaboration with Seabourn's marine spirit and the coastlines it explores to create two Seabourn Signature Scents exclusively for guests on all its ships. Immersive Samphire & Eucalyptus brings to life the uplifting aromas of fresh samphire from the rocky, salt-sprayed Atlantic coast of France and enlivening eucalyptus from China, balanced with cardamom, cedarwood, violet and mint for a captivating finish in the fresh, revitalizing body lotion and bath & shower gel. Inspiring Basil & Vetiver blend Vietnamese basil oil and aromatic vetiver from Haiti with cardamom, bergamot, cedar wood and petitgrain for a relaxing, sophisticated shampoo and conditioner. I guarantee these scents will forever evoke memories of your Seabourn cruise. 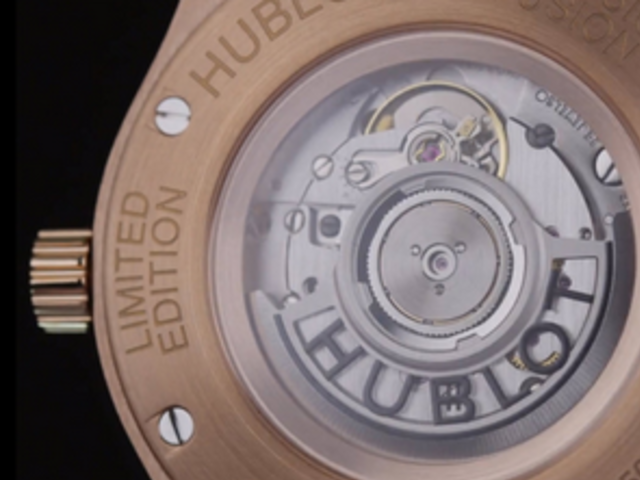 Hublot: the renowned Swiss watchmaker is the Official Timekeeper of Seabourn. Guests enjoying voyages on any Seabourn ships are kept abreast of the current ship's time by means of handsome Hublot wall clocks, designed and finished with the same flair and elegance that have made Hublot's wristwatches icons of an unparalleled watchmaking tradition. And of course, they help your ship to arrive in port on time! Pierre Marcolini Chocolates: You know when you sometimes find yourself in your suite in need of a little sweet something mid afternoon, or after an evening of fine dining, cocktails and entertainment? 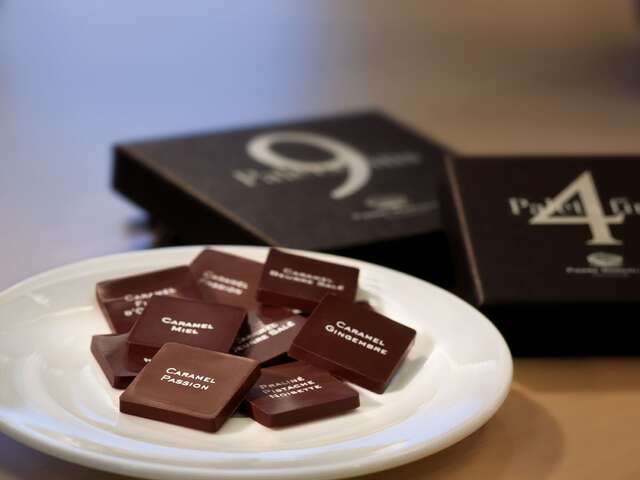 On Silversea ships, you'll be reaching for a Pierre Marcolini chocolate. All guests receive an assortment of these Belgian chocolate confections in their suites. This master chocolatier was named World Champion of Pastry in 1995 and is known in fine chocolate circles for fantastic creativity that marries chocolate with apple, pear, blackcurrent and melon, but also ingredients such as pepper, chestnut, tonka beans and even patchouli, sandalwood and oak. They will melt in your mouth and melt your heart! 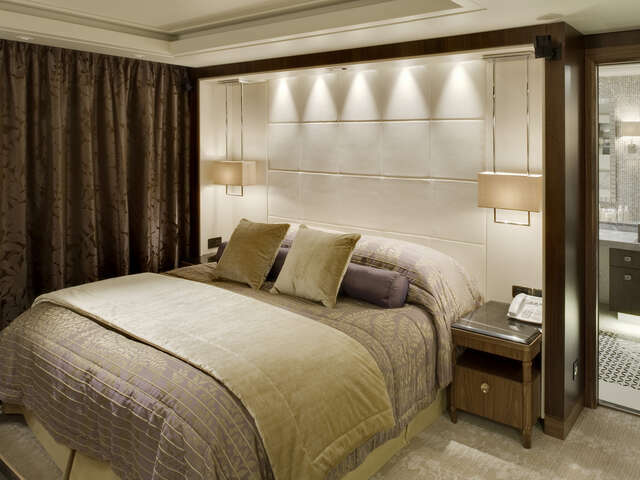 Pratesi Fine Bed Linens: Silversea guests will find your sleep experience elevated to a new level of comfort and luxury with Pratesi custom-made bed linens. 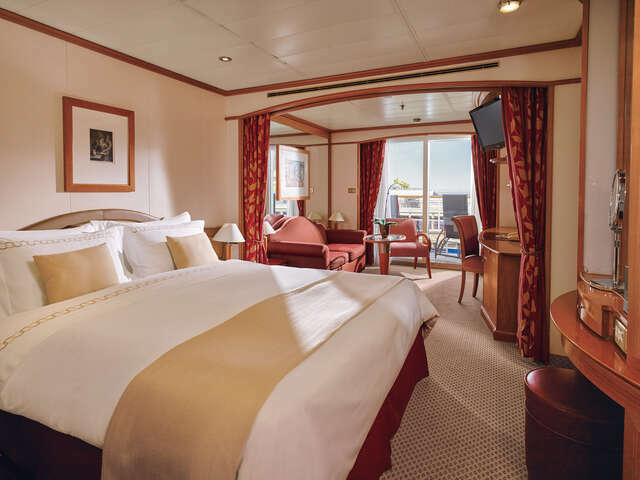 The legendary Italian linens firm known for creating masterpieces for European aristocracy brings its high-quality and stylish creations to the beds in every Silversea suite. 240 thread count, 100% Egyptian cotton satin sheets, duvet covers and pillowcases… if it weren't for arriving in an amazing port of call every day, you might not want to get out of bed! Etro Bathrobes and Slippers: After you gaze in wonder at the spaciousness of the walk-in closet in your suite, you'll probably be tempted to wrap yourself in the plush Etro Bathrobe and slippers you'll find there. 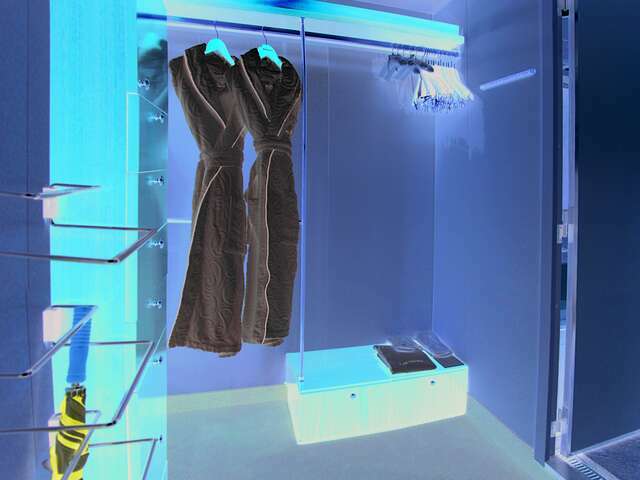 The Italian fashion label remains a family business, producing menswear and womenswear lines, in addition to accessories, fragrances, and other home products. They will be as hard to say goodbye to as your suite butler. Frette: This Italian fine linen company's superb wares make an appearance for Crystal guests in staterooms and suites, and also in dining rooms and restaurants. Since its beginnings in France, Frette has supplied legendary grand hotels – and more recently, Crystal cruise ships - with the finest, softest bed and dining linens. So legendary has Frette quality become, it is the answer most people would provide if asked to name a luxury bath, bedroom and dining room linen brand. Frette terry cloth robes, Villeroy & Boch china, and the ultimate in stemware, Riedel crystal adorn staterooms or suites on Crystal cruises. And dining experiences are no less glamorously appointed, with table linens by Frette as well as Garnier Thiebaut, Schott-Zwiesel crystal, Villeroy & Boch and Wedgewood china, Royal Doulton dishware, Sheffield and Sambonet flatware as you sink your feet into Axminster wool carpets beneath your table. TaylorMade: More concerned about your swing? This Californian-born company (now owned by Germany's Adidas) is the exclusive golf equipment provider on Crystal's golfing facilities. 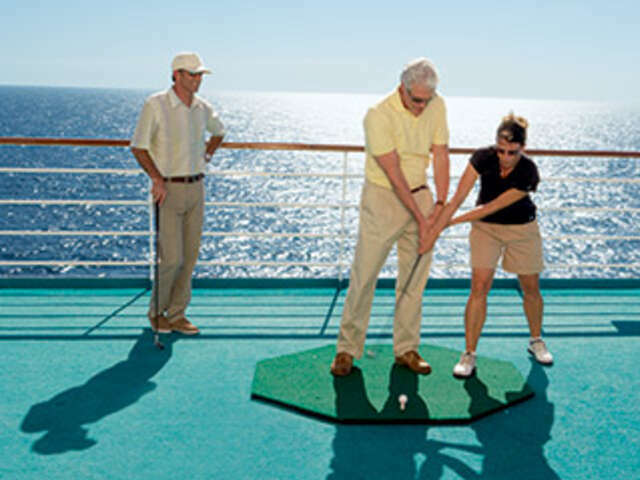 If your game isn't improved by the spectacular view from the top deck of a Crystal ship, maybe TaylorMade's 'No. 1 Driver in Golf, No. 1 Fairway in Golf and No. 1 Irons in Golf' clubs will help!